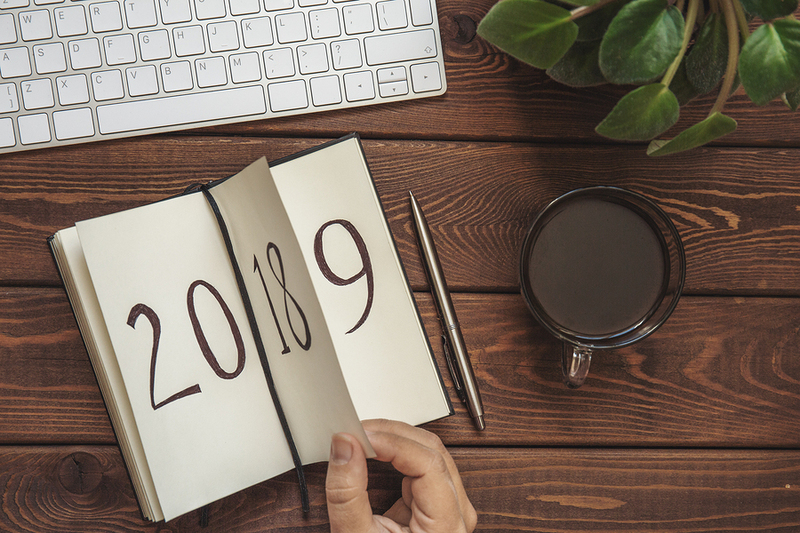 As we complete another trip around the sun, we took some time to look back at the past year and do some thinking about what's to come in 2019. Market Connections helped with this reflection when they released their 2018 Federal Media and Marketing Study with a focus on confidence in news sources. Federal news media and associations were among the most trusted sources of content for federal buyers both in terms of written information and events. Additionally, the study found that participation in events and webinars has remained very steady over the past several years. This finding was echoed in our own survey conducted late last year. Events have proven to be a staple for marketers and attendees alike. National Health IT Week was designed to raise awareness of the role IT plays in healthcare and to move forward the use of IT solutions that make a difference in the quality of patient care. 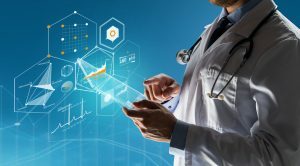 The field of Health IT has evolved greatly from using technology to help with administrative functions and patient records. Today, Health IT is at the bedside with telemedicine consults, IoT medical devices, patient education, and more. 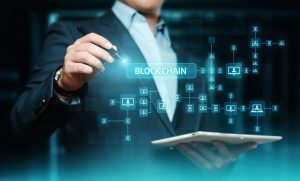 Additionally, the health market is looking to emerging technologies like blockchain to help with chain of custody of records and controlled substances. IT is also playing a huge role in public health by using data analytics to spot patterns and trends in everything from flu outbreaks to opioid abuse. 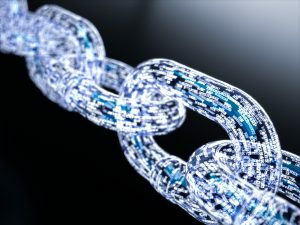 Blockchain is a new way to structure data for greater sharing and security. Its algorithm and distributed data structure were initially designed to manage online currency (like bitcoin) in a way that does not need a central administrator to distribute it among people. This removed the need for a middleman (like a bank) to authenticate that what was being transferred was real currency. Instead, this authentication happens because all of the nodes on a peer-to-peer network connected to the block (the asset, money, or data) have to "approve" its transfer to a new party (a good image of this process is found here). IT modernization - About 40 percent of the systems of record in HHS are legacy systems in need of modernization. The agency has a goal of bringing 30 percent of its operational systems into the cloud in the coming years. It will do this with an annual IT spend of $13.8 billion. Interoperability - As part of the IT modernization, HHS is looking at interoperability as a key solution. Interoperability, of course, has a technical component, including looking at key tech trends such as blockchain and HL7 FHIR. There is also the need for process interoperability, including changing procurement policy and practices.